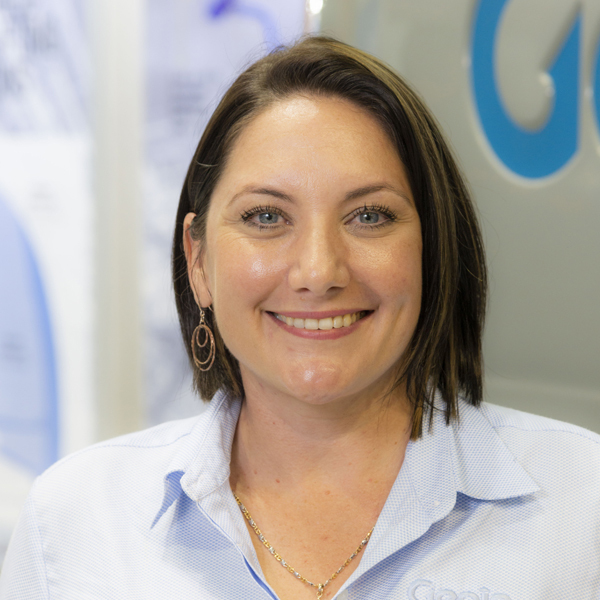 Carlie joined Terex AWP in 2014 as our Operations Administration Supervisor after 10 years’ experience in service departments in the earth-moving, construction and automotive industries. Along with the two team members she manages, Carlie handles administration for Terex AWP Customer Service Centres around the country and provides support for other segments of the company’s general operations. Carlie finds her role satisfying because it provides the administrative support that is essential for the service team members to achieve the exceptional level of customer service expected and unique to Genie. As well as the people she works with, what Carlie finds attractive about working at Terex AWP is that the company takes care of its team members. “It’s a feeling of being valued,” says Carlie. She also appreciates that there is a real focus on improvement, and all team members get the opportunity to have their voice heard. “Terex AWP is very much about continuous improvement, which suits me to a T,” she says. Carlie enjoys her spare time with her daughter horse riding, camping or motorbike riding.